A French court fined UBS a record $5.1 bln for helping clients evade taxes in the past, while Swedbank faces allegations about old dodgy transactions linked to Danske Bank’s money-laundering scandal. European lenders seem unable to avoid the damage from past compliance bungles. 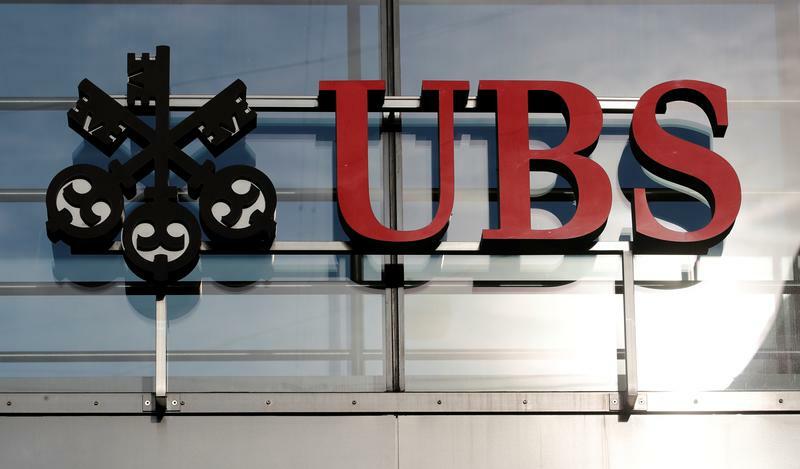 The logo of Swiss bank UBS is seen in Zurich, Switzerland October 25, 2018. A French court on Feb. 20 fined UBS 3.7 billion euros in a tax fraud case plus 800 million euros in additional damages to the French state, a record for the country. The court found the Swiss bank guilty of illegally helping French clients to hide billions of euros from French tax authorities. UBS, which has denied any wrongdoing, said it would appealed against the ruling. The combined penalties are more than twice the $2.46 billion the bank has set aside to cover potential losses from litigation and regulatory requirements. Estonia’s state prosecutor said on Feb. 20 it was investigating allegations linking Swedbank to suspicious transaction in the country involving Danske Bank. The Danish bank is at the centre of a money-laundering scandal involving some 200 billion euros of payments from Russia and other states into its Estonian branch. A Swedish television programme said it had uncovered documents indicating at least 40 billion Swedish crowns ($4.3 billion) had been transferred between accounts at Swedbank and Danske in the Baltics between 2007 and 2015. Swedbank said that fighting money laundering was one of the bank’s top priorities. Swedbank shares were down 11.4 percent at 186.7 Swedish crowns as of 1515 GMT on Feb. 20. UBS shares were down 3.3 percent at 12.43 Swiss francs.